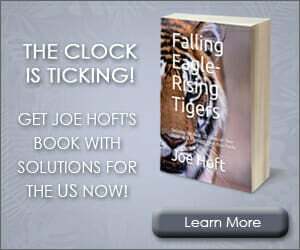 Gun Attack on French Magazine Charlie Hebdo – 12 Dead! 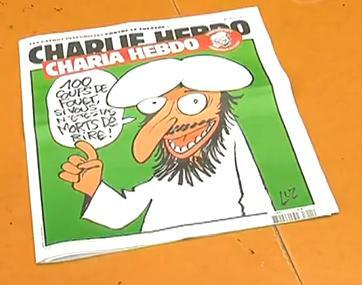 Charlie Hebdo was under threat for years after mocking Islam in previous issues. Here’s another offensive cartoon from 2012. Here’s another cartoon from 2011. 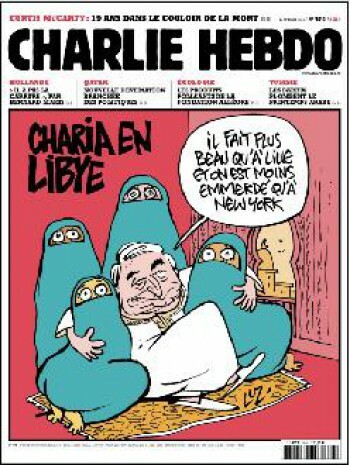 Christoph says: The cartoon at the end does not show Mohammed, it shows Dominique Strauss-Kahn, he says: it’s more beautiful here (in Libya) than in Lille, and You get less screwed than in New York. 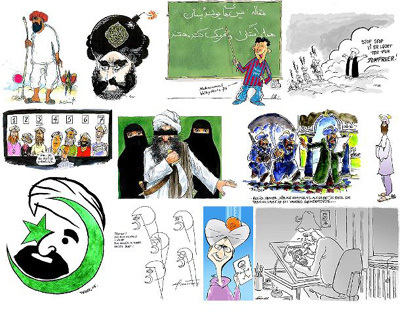 In 2005 Charlie Hebdo published the Danish Mohammad cartoons. Four Cartoonists were killed in the attack. The terrorists shot their way up through the building today. They were screaming, “Allahu Akbar!” as they murdered the reporters.